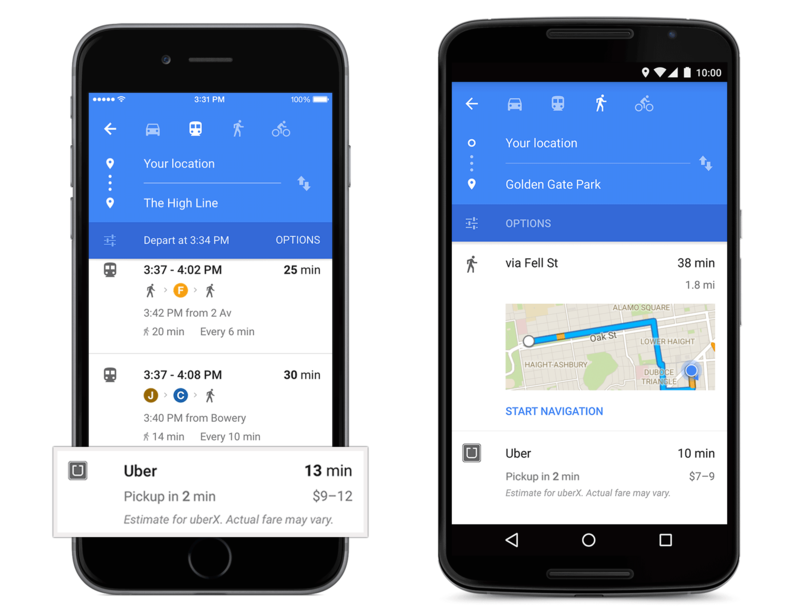 Google has announced today that its Google Maps ‘Material Design’ update will start to roll out to iOS and Android users in “the next few days”. Announced in a blog post, the revamp brings a whole new look to the mapping app, as well as some new functionality, like direct OpenTable bookings in the US. Google explained that the driving principle behind the new design decisions was to make it easier to use (and discover) certain features. 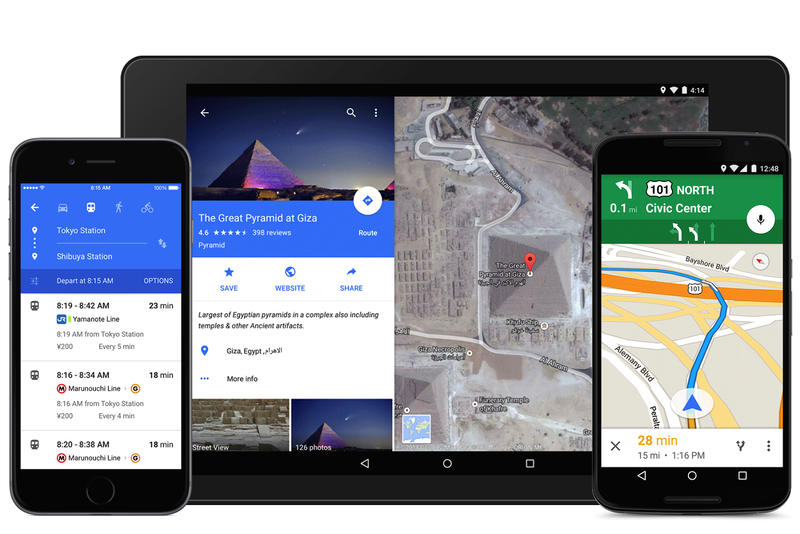 “This new look is all about creating surfaces and shadows that echo the real world; with Google Maps’ new material feel, layers and buttons come to life so you know just where to touch to get directions, recommendations and imagery,” the company said.